Johnson has recently retired from his position as senior vice president and chief IP counsel at Johnson & Johnson whom he served for more than 40 years. He played a key role in both the drafting and passage of the America Invents Act and was subsequently appointed a member of a six-person committee formed by director of the USPTO to make recommendations on regulations to implement the inter partes review and post grant review proceedings that were established by the Act. 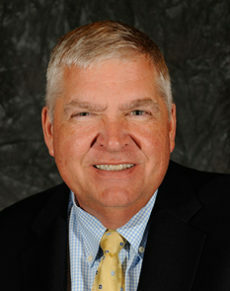 Johnson has served numerous industry organisations during his career, including as president of the IPO.